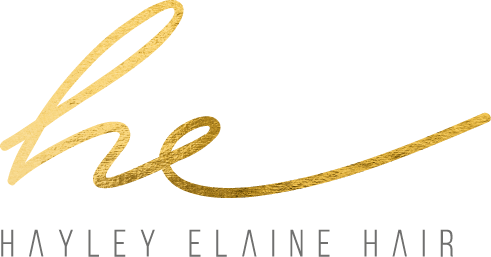 Hayley Elaine is passionate about ensuring each one of her brides feels incredible for their important day. 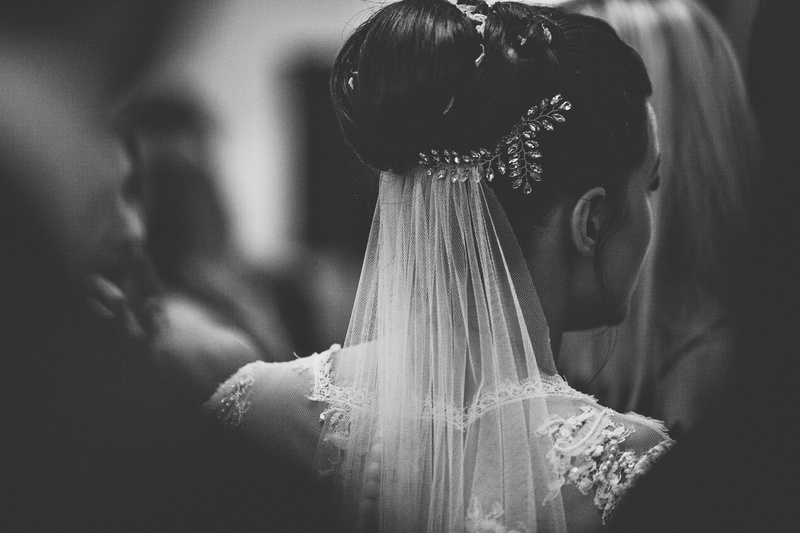 Hayley offers stunning wedding hair packages tailored specifically to you. Book your appointment today. 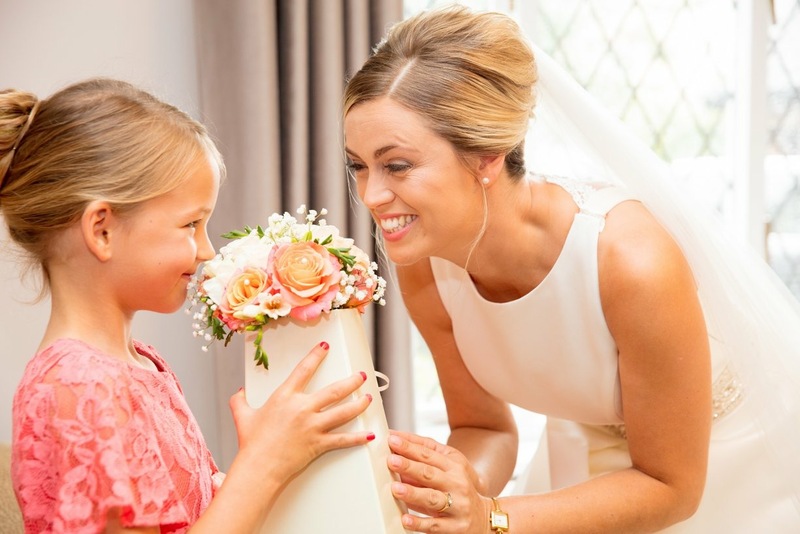 If you’re looking for a bridal hair stylist for your big day, then Hayley Elaine provides a personal and bespoke service. 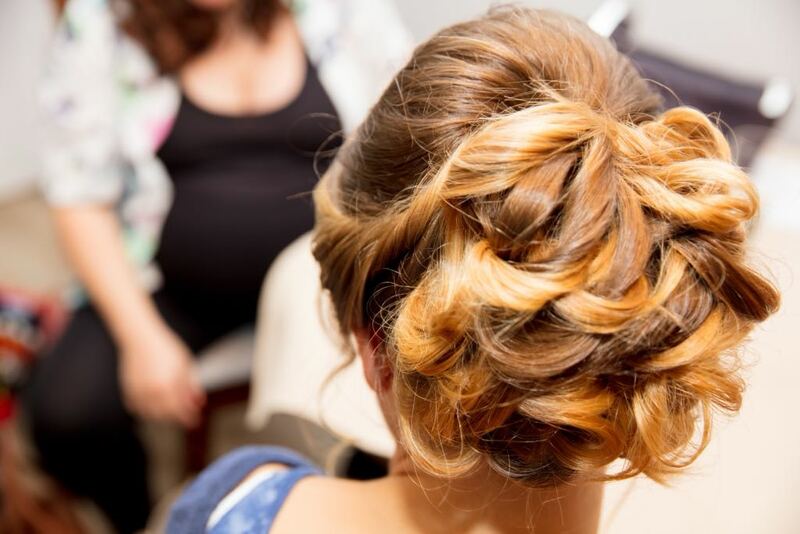 Catering for all styles, she specialises in voluminous curls, romantic braiding and creative updos. When it comes to bridal hair and managing to achieve the hair you desire, consultation is fundamental. Hayley can creatively recommend styles she believes will best suit and enhance your features. If you have found a look you like, then provide Hayley with photographic evidence and she’ll be able to recreate the masterpiece. Hayley will help you to feel your most confident and beautiful throughout the duration of your wedding day. 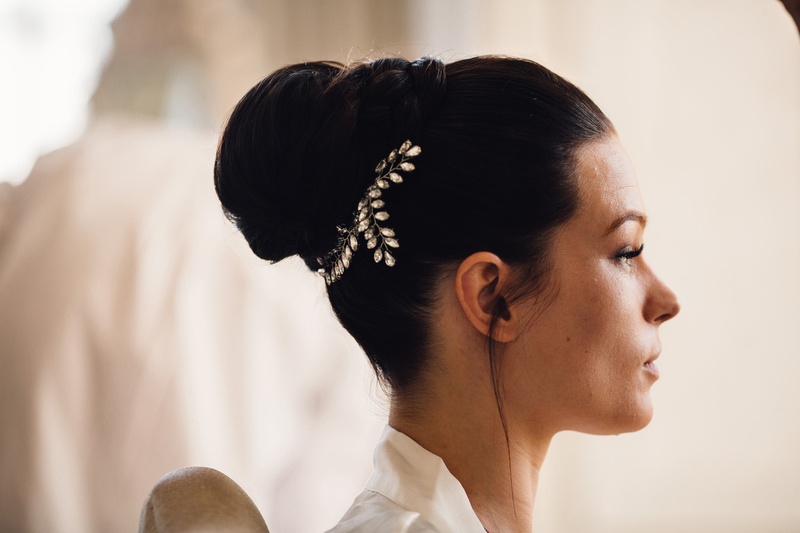 Stunning and exquisite hairstyles for your bridal shower and hen do. Bespoke wedding hair tailor designed to empower you on your big day. To prolong the flawless feeling, ensure to have your hair redone for your Reception. There is a travel charge depending on your location, please call on 07725744850 for more information. "Hayley did an incredible job on my hair along with three of my bridesmaids for my wedding day. It stayed in all day and looked just as good in the evening as it did in the morning. I could not recommend Hayley enough if you are looking for bridal hair."